As I sit in Starbucks in my hometown of Newmarket, I’m completing my expense report for last weeks trip to the UK and mentally preparing for Sydney Australia. Thinking back to my first trip in 2005, I’m looking forward to the sights, weather and catching up with people I’ve not had a pint with for 4-5 years. 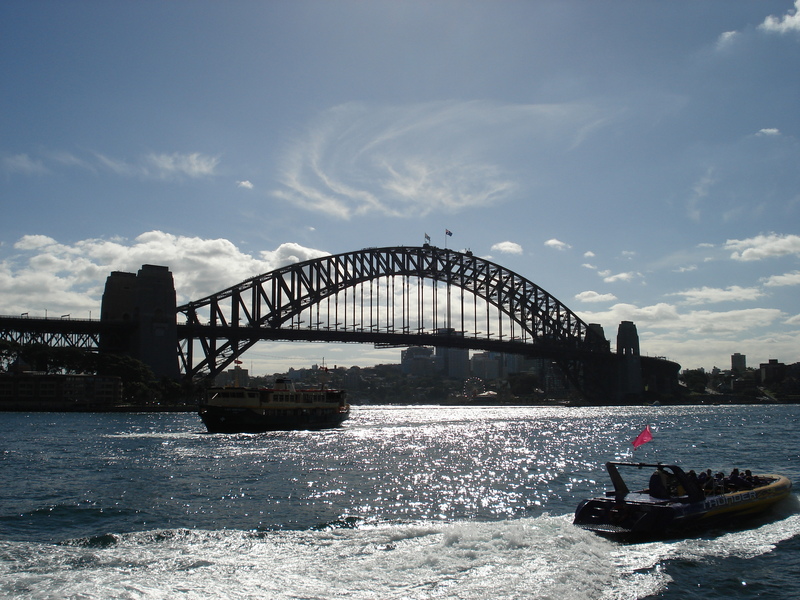 Will never forget my first trip, arriving in Sydney and walking down to the Circular Key and taking in the sights ands sounds of the Quay, Opera House, Bridge and the Didgeridoo. My favorite city by far, Sydney has it all except cold winters and snow – I say that with sarcasm. Sydney is sort of like Vancouver but located in southern California if you can imagine that. On planes for just under 26 hours, I leave Tuesday PM and arrive Thursday due to crossing the international time line over the Pacific ocean. I will leave the 19th and arrive home on the 19th – Sydney, Los Angeles then Toronto. My first destination is Canberra for the first week to teach TRIM and SharePoint along with Information Architecture, Governance and Risk Planning. Though mostly focused on SharePoint, its exciting to see what’s in 2010 since much work has been done to improve scalability and usability. Aside from the bad jet lag, I’m looking forward to the trip and meeting up with the team in both cities. I’m sure the days will fly but quickly but I will bring my camera and take as many pictures as possible since I don’t know when I’ll get the chance to go there again.